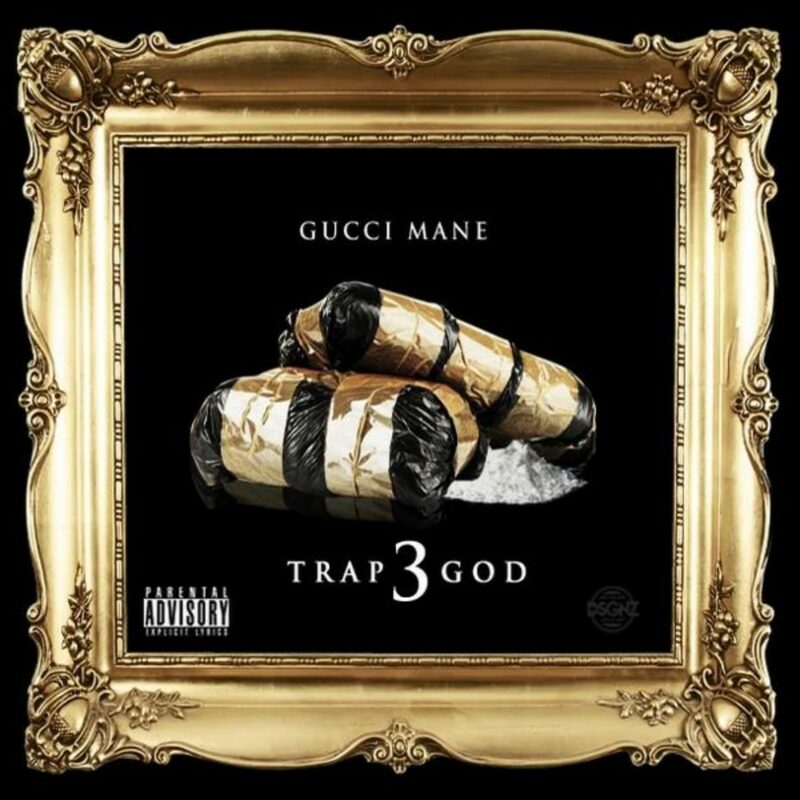 , Gucci Mane finally delivers his new album Trap God 3, the third installment in the Trap God series. The 17-track effort only boasts one feature and it comes from Chicago rapper Chief Keef. As far as production goes, Guwop connects with the usual suspects on this one. Grabbing Mike WiLL Made It, Dun Deal, Honorable C.N.O.T.E., C4, Drumma Boy amongst many others to handle the production duties. Before you support the Atlanta rapper by buying the album when it releases tomorrow, stream the project below. Pre-order it on iTunes now.